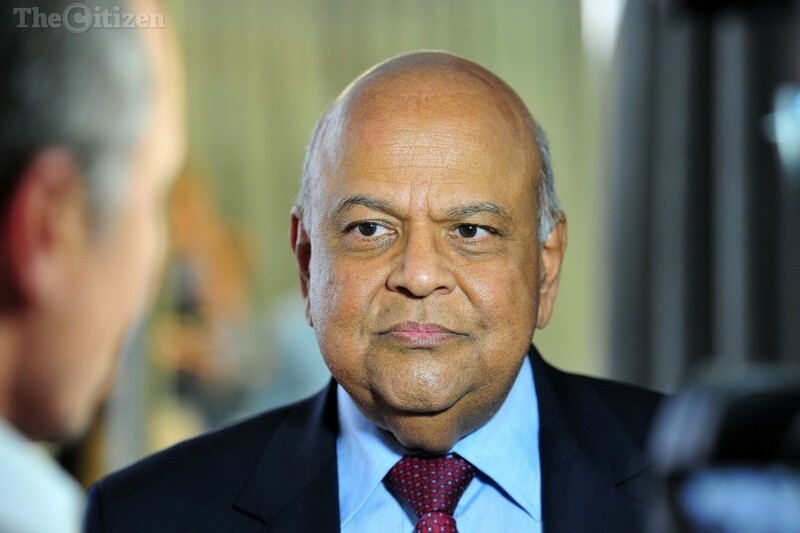 The Federation of Unions of South Africa (Fedusa) will meet Finance Minister Pravin Gordhan in Pretoria on Monday to discuss the future of South African Airways (SAA) within the context that business and labour should work together with government to accelerate investment and foster inclusive economic growth. The Fedusa delegation will consist of the United Association of South Africa (UASA), who represents ground staff, cabin crew, and technical workers, and the Airline Pilots’ Association of South Africa (ALPA-SA), representing the airline pilots, in an effort to transform and boost the role of SAA as a state-owned company (SOC), the trade union federation said in a statement on Sunday. “It is important to transform SAA and to introduce new ethical leadership on the board… to advance good corporate governance and to root-out corruption,” Fedusa general secretary Dennis George said in the statement. Fedusa supported the new framework for private sector participation in SOCs to advance and support development and decent work, as well as consolidate the airline businesses of the state under a new chairperson. The federation supported the statement by Deputy Finance Minister Mcebisi Jonas that the airline should only receive additional financial support from the National Treasury once the new board was in place, he said. Rating agencies and investors viewed the role of SOCs in the economy as important to contribute towards rapid inclusive economic growth and it was necessary for these companies to be directed under good corporate governance rules. Fedusa was part of Team South Africa and it was imperative for the social partners to intensify the implementation and reform drive to increase GDP growth and to prioritise decent job creation, said George.